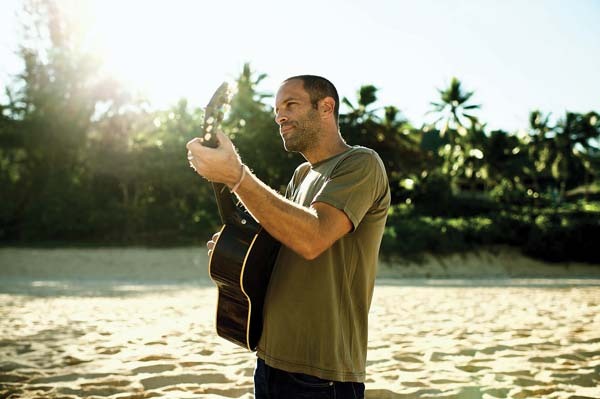 Jack Johnson, Willie Nelson, Kris Kristofferson, Steven Tyler, Mick Fleetwood, Willie K, surfer/musician Landon McNamara and Lily Meola will all perform at the Concert for Our Lives at 5:30 p.m. Saturday at the Maui Arts & Cultural Center’s A&B Amphitheater in Kahului. The major concert will follow the student-organized March for Our Lives at the University of Hawaii Maui College on Saturday. Last performing on Maui in 2012 in a benefit for the Kokua Foundation, Johnson released his most recent album “All the Light Above It Too” in September. Prolific country legend Nelson will release his latest album, “Last Man Standing,” on April 27 in time for his 85th birthday. The title is a humorous response to rumors about his health. It features all new songs composed by Nelson and longtime collaborator/ producer Buddy Cannon. 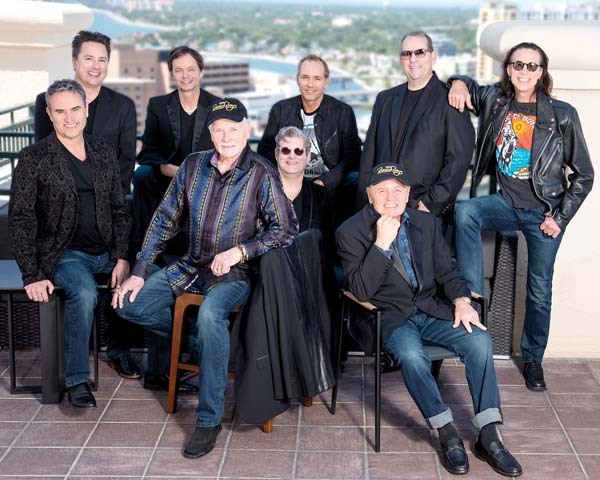 The multiple Grammy winner will head out in late May on the Outlaw Music Festival Tour. 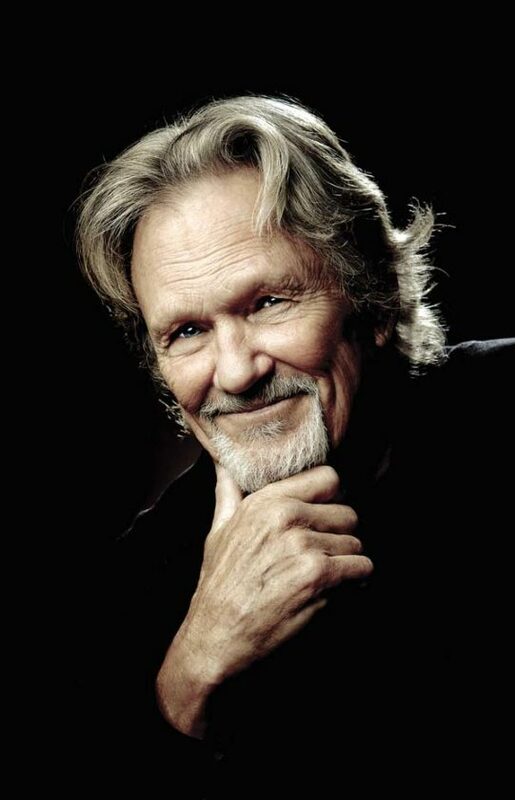 Kristofferson’s most recent work, “The Cedar Creek Sessions” featuring re-interpretations of some of his famous and lesser known songs, earned him a Grammy nomination for Best Americana Album. Hawaii’s Congresswoman Tulsi Gabbard is confirmed as one of the speakers at the concert and march. A number of multi-Na Hoku Hanohano Award-winners will perform at the Ho’omau 2018 concert from 9 a.m. to 6 p.m. Saturday at the Maui Nui Botanical Gardens in Kahului. The musicians include Keauhou, Kamaka Kukona, Kapena, Josh Tatofi, Napua Greig, Tava Nui and Na Wai Eha. Last year Keauhou received a record-breaking nine Hoku awards for its remarkable debut album, including Album, Song and Hawaiian Music Album. Tatofi won 2017 Hoku awards for Male Vocalist of the Year and Island Music Album. His impressive album “Pua Kiele” was nominated for a Grammy in the Regional Roots category. 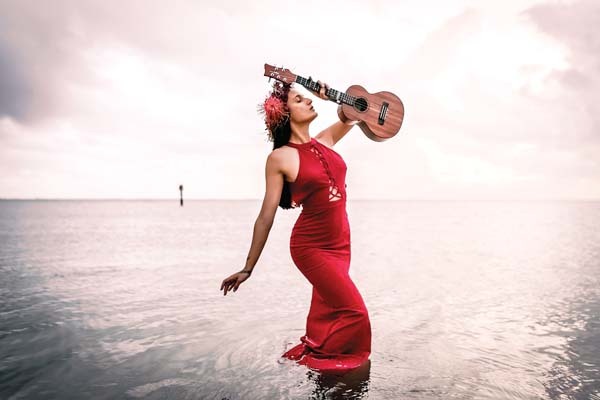 Kumu hula/musician Kukona is also a Grammy nominee. His debut album earned Hokus for Male Vocalist and Most Promising Artist in 2014. 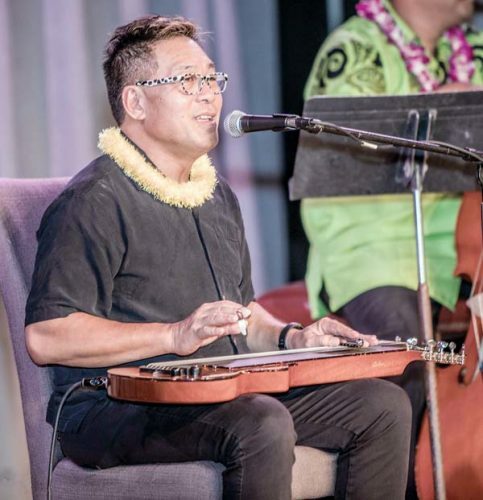 Napua Greig is one of the Na Hoku Hanohano-Award winners performing in the 2018 Ho‘omau at the Maui Nui Botanical Gardens in a benefit for Punana Leo O Maui preschool immersion program on Saturday. Island favorite Kapena has been performing since the release of its Hoku-nominated debut album “Satisfaction Guaranteed” in 1986. Their anthology album “30” won a Hoku in 2016. The event is a benefit for the Hawaiian immersion preschool Punana Leo o Maui, and will feature live and silent auctions, a keiki zone, hale ‘awa, Maui crafters and cultural demonstrations. 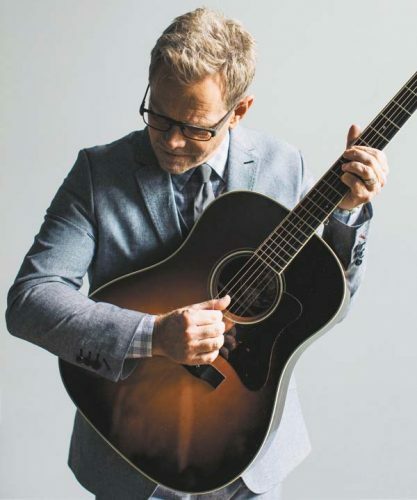 *****Grammy-winning musician Peter Kater will celebrate the release of his latest album, “She,” with a concert featuring Peia Luzzi at 7:30 p.m. Friday at Makawao Union Church. Having previously collaborated with Sting’s band guitarist Dominic Miller, Native American flutist R. Carlos Nakai and acclaimed cellist Tina Guo, the teaming with Luzzi marks another winner for this celebrated keyboardist. Luzzi describes herself as an archival songstress, who has gathered songs from ancient traditions spanning the globe. The combination of her heavenly, wordless vocals fused with Kater’s melodic gift results in a collection of nine sublime songs. More dramatic than some of his meditative works, “She” features Kater playing piano, synthesizers, sequencing and percussion, and he added nature sounds to some tracks recorded mostly around Hana. Highlights include “The Rain Speaks Her Name,” where Luzzi’s spacious vocals recall Enya’s layered work, the stirring “Her Flame Burns Within Him” and “He Searches for Her in the Seas,” which unfolds like a Sting ballad. In January, Kater won his first Grammy for Best New Age Album for “Dancing on Water.” It was a bit of a shock for the Maui-based musician as he had previously been nominated a dozen times. 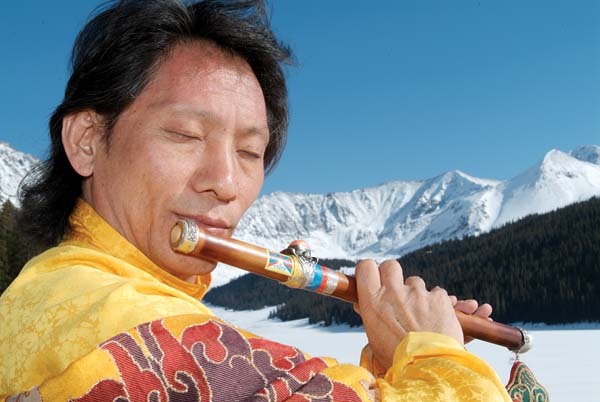 Praised by New Age Music Guide as, “the finest artist and performer currently active in the New Age music genre,” Kater is a multi-platinum selling musician. After studying classical piano from the age of 7, he began focusing on contemporary improvisation in his teens. 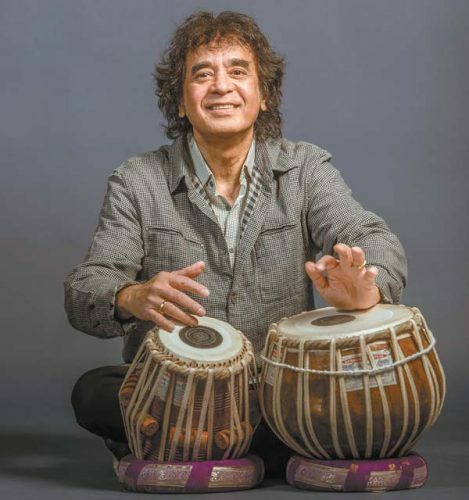 Since his first recording in 1983, this prolific artist has released more than 70 albums, and scored music for many TV programs and films. Kater’s new projects include scoring a series of short films on Hawaii Island’s four national parks. * Kater and Luzzi perform at 7:30 p.m. Friday at the Makawao Union Church, 1445 Baldwin Ave. General admission is $25, and VIP seats with a signed CD are $50. Tickets are available online at www.brightstarevents.net. The 250th birthday of Queen Ka’ahumanu will be celebrated with a concert at 6 p.m. Friday in the MACC’s Castle Theater featuring Sonny Lim, the Lim Family, Nani Lim with Halau Manaola, and Lorna Lim with Halau Kawehileimamoikawekiu ‘o Kohala and emcee Alika Atay. The evening will begin with protocol in honor of the Ahahui Ka’ahumanu and the Royal Order of Kamehameha. Local Kula Kaiapuni keiki will showcase their genealogical chant to the unveiling of a new mural. * Tickets are $21 general admission (plus applicable fees). Preshow festivities start at 4 p.m. with music and local craft vendors in the courtyard. For tickets or information, visit the MACC box office, call 242-7469, go on line www.mauiarts.org. Acclaimed Grammy Award- winning soprano Audrey Luna will star in the Maui Chamber Orchestra’s “Americana” concert at 7:30 p.m. Saturday and at 3 p.m. Sunday at the Historic Iao Theater in Wailuku. 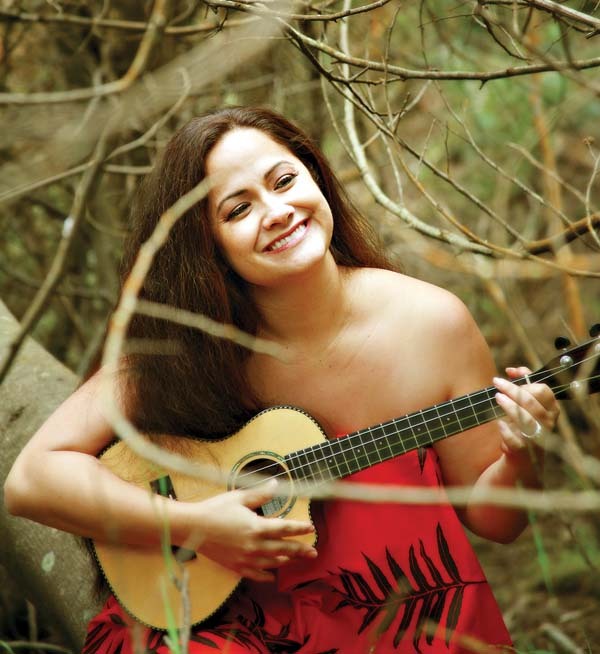 Growing up, Luna dreamed of singing her first professional job with the Hawaii Opera Theatre. She now makes Oahu her home. Last year The New York Times reported the soprano singer had unknowingly broken the record for the highest note sung on the Met’s stage during Ades’ opera “The Exterminating Angel.” The A above high C that Luna reached was so high, it had never been sung in the 137-year history of the opera company. Luna will sing the soprano part in Samuel Barber’s “Knoxville: Summer of 1915” at the “Americana” concert. Other works include Aaron Copland’s “Hoe-Down” from the “Rodeo” ballet (for string orchestra), “Appalachian Spring” (the rare chamber version) and “Old American Songs” with special guest conductor Michael Russell and MCO Conductor Robert E. Wills as soloist, and Virgil Thomson’s “The River Suite,” which was the score to Pare Lorentz’s 1938 award- winning documentary about the ecological devastation and subsequent restoration of the Mississippi River. 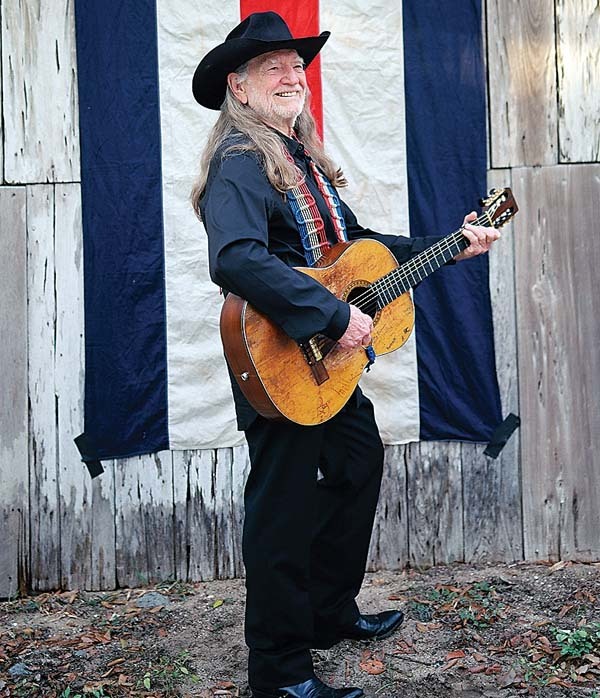 * The “Americana” concert is presented at 7:30 p.m. Saturday and at 3 p.m. Sunday at the Historic Iao Theater. On Sunday, Wills and Russell will hold a “Conversations with the Conductor” at 1:30 p.m. Tickets range from $27 to $55, and are available at the Iao Theater box office Friday from 11 a.m. to 3 p.m.; by calling 242-6969; by visiting www.mauionstage.com or www.mauichamberorchestra.org. Lukas Nelson & Promise of the Real return to Charley’s Restaurant & Saloon in Paia for shows at 9 tonight and Friday. Pat Simmons Jr. will open the show. * Admission is $30. Tickets are available at www.Charleys Maui.com. For more information, call 579-8085. Mick Fleetwood & Friends featuring Gretchen Rhodes play Fleetwood’s on Front St. in Lahaina at 8 p.m. Tuesday. * Tickets are available at www.fleetwoodsonfrontst.com. For information, call 669-6425. The Weatherly, Wainwright & Thorne trio will play Casanova Italian Restaurant and Deli in Makawao at 3 p.m. Sunday. The new group features Gypsy Pacific violinist Willy Wainwright, Jen Weatherly and Murray Thorne, fusing rock, Americana, country and Cajun influences. For information, call 572-0220.